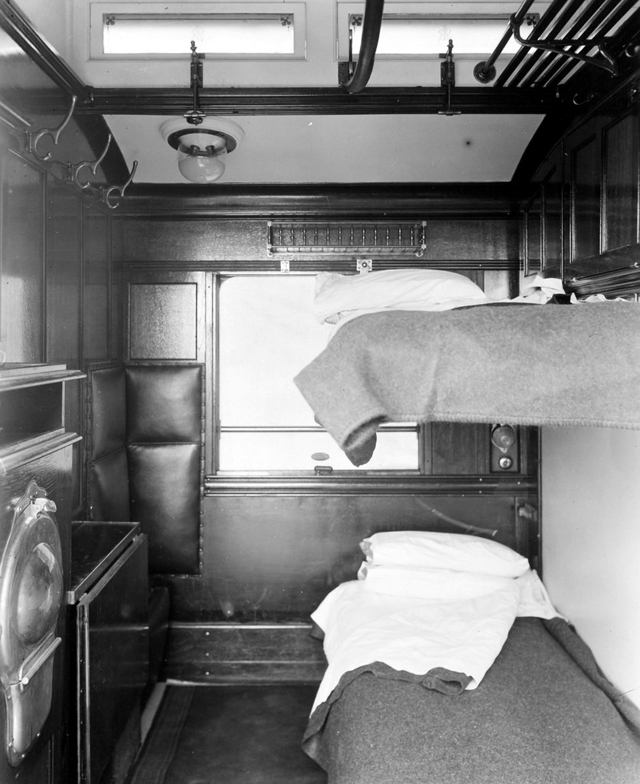 Found in 1923 to take passengers from Johannesburg to the ships departing from Cape Town to England. 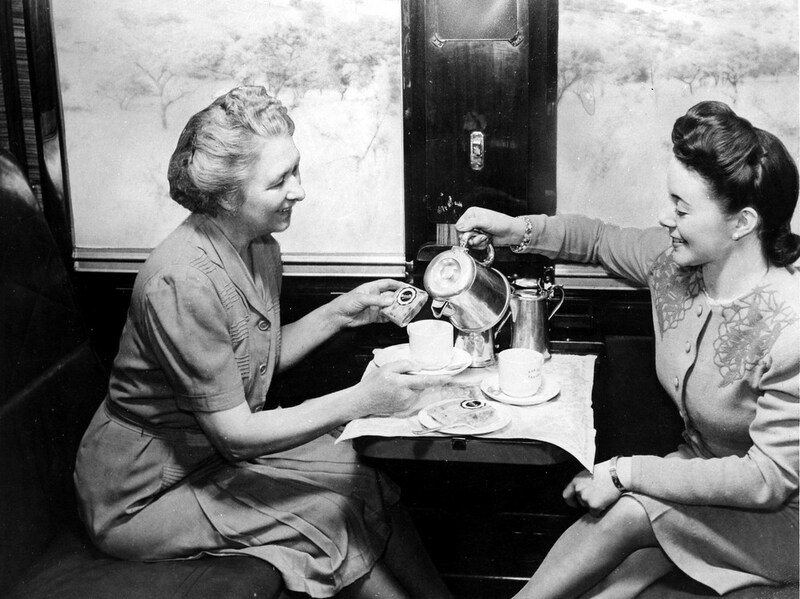 The Blue Train was introduced luxury features such as a dining saloon in 1933 and air-conditioned carriages in 1939 and has become one of the most luxurious train journeys in the world. 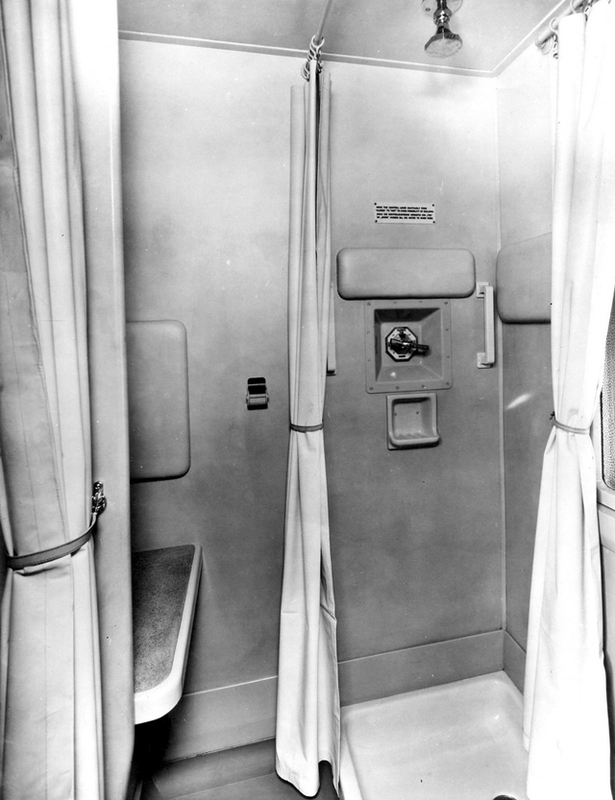 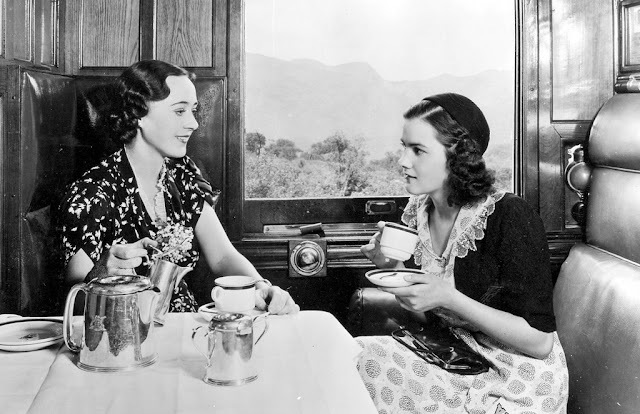 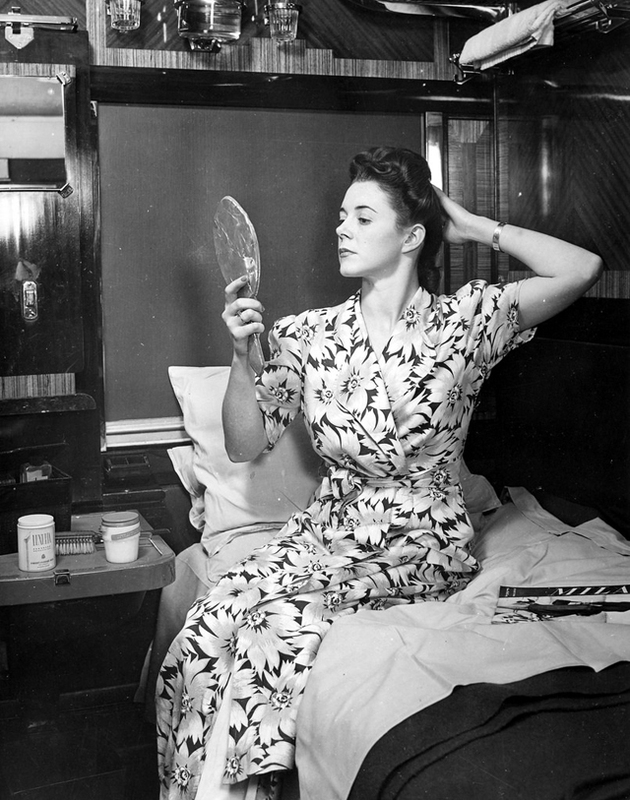 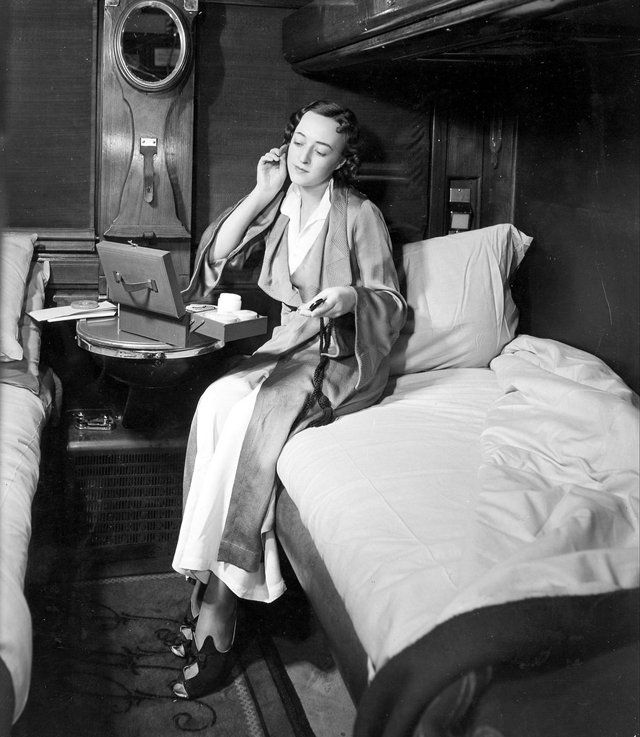 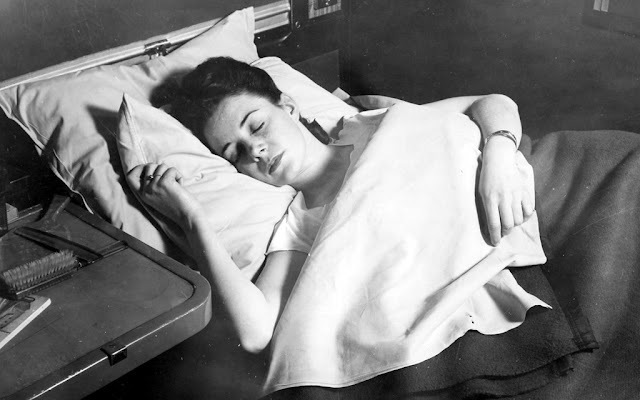 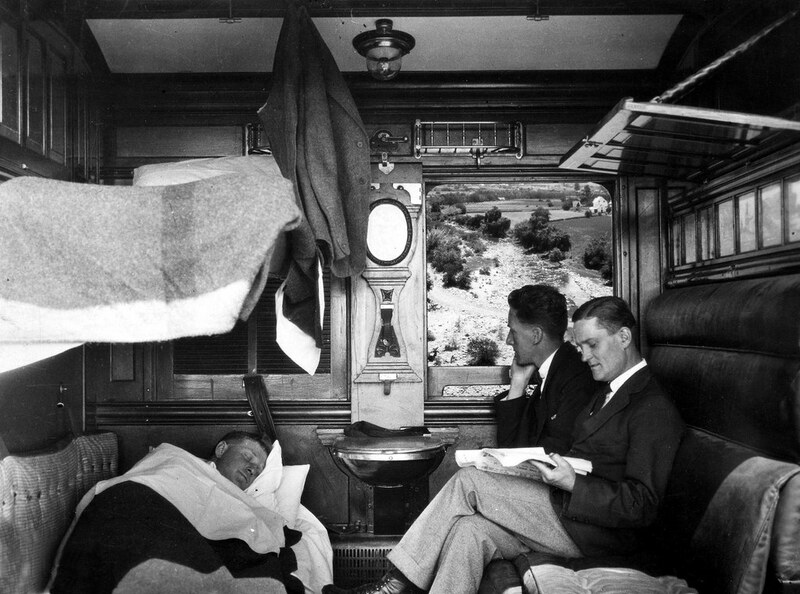 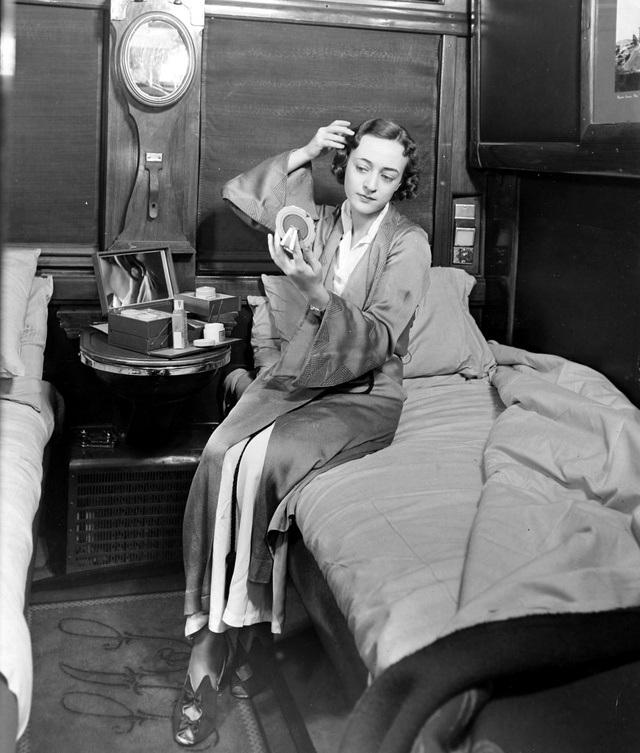 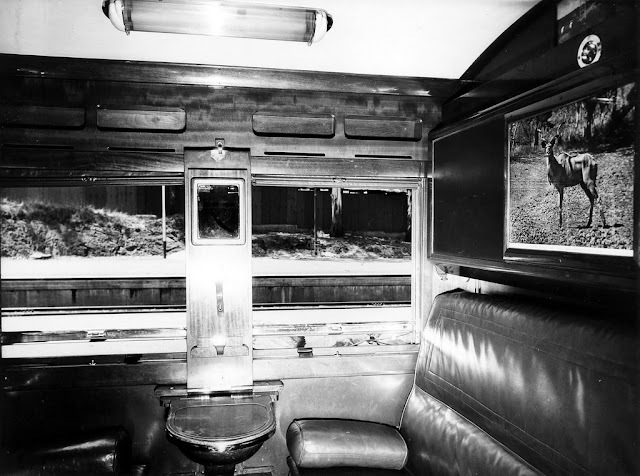 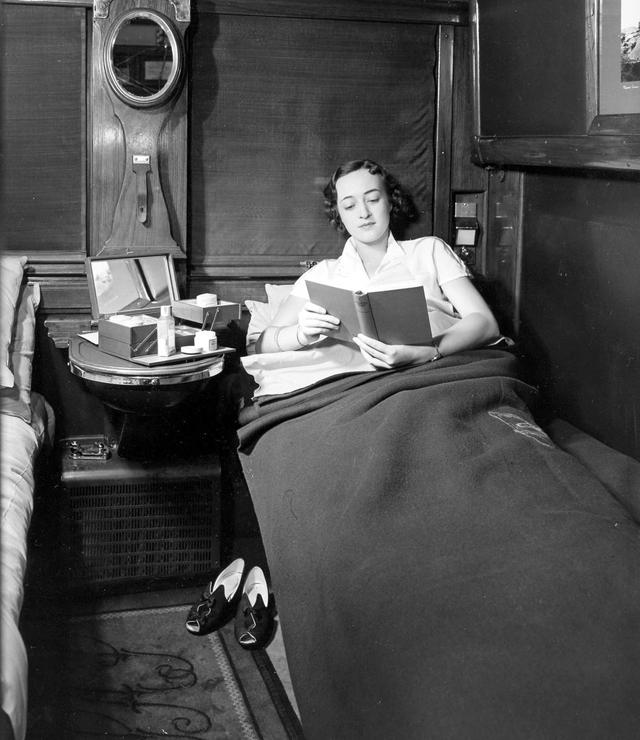 The Blue Train boasts butler service, two lounge cars (smoking and non-smoking), an observation car, and carriages with gold-tinted picture windows, in soundproofed, fully carpeted compartments, each featuring its own en-suite (many of which are equipped with a full-sized bathtub). After a break in service in World War II the service returned in 1946. 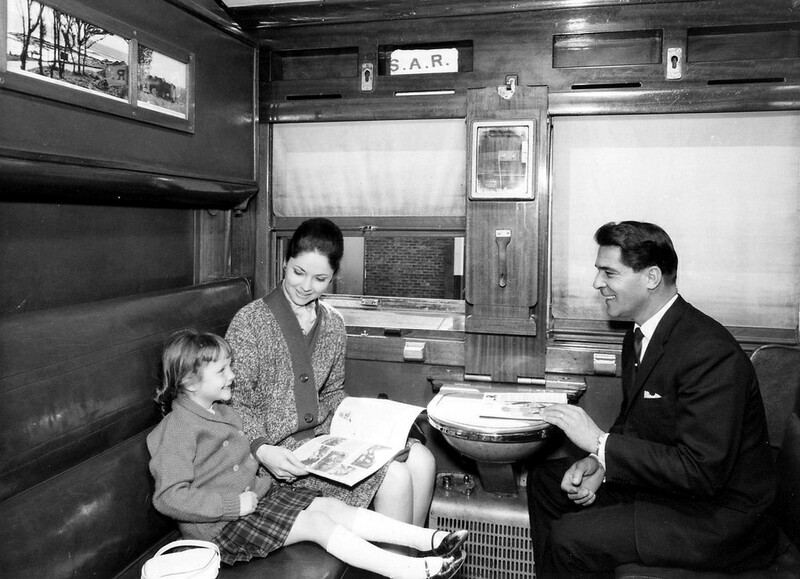 In 1997 it was refurbished and relaunched. 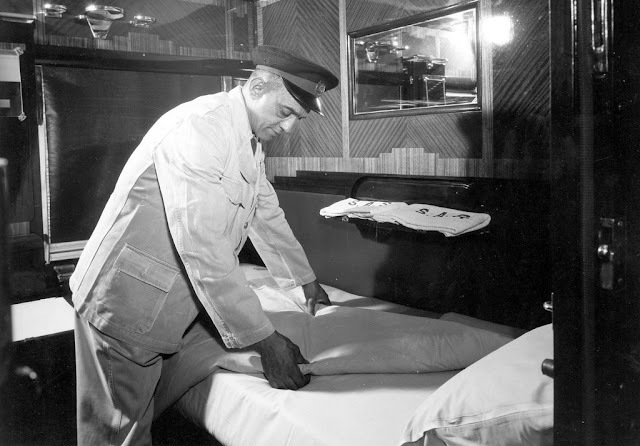 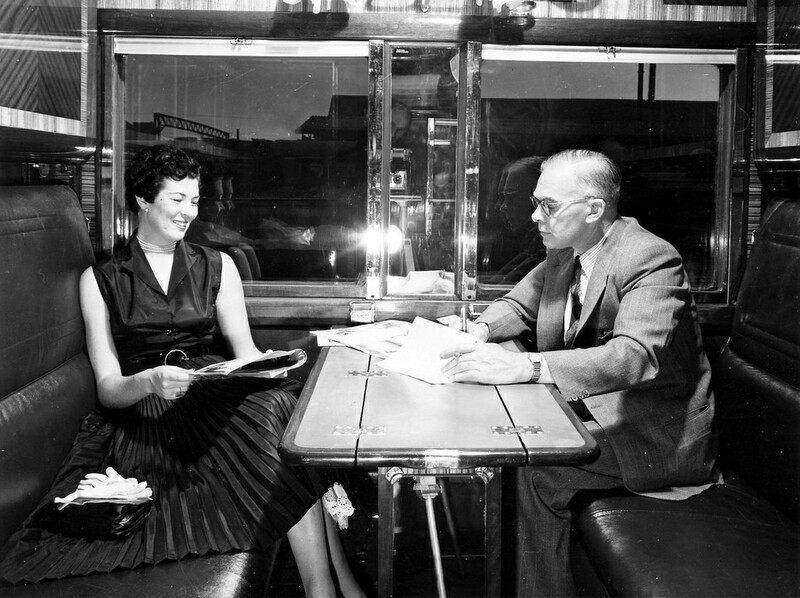 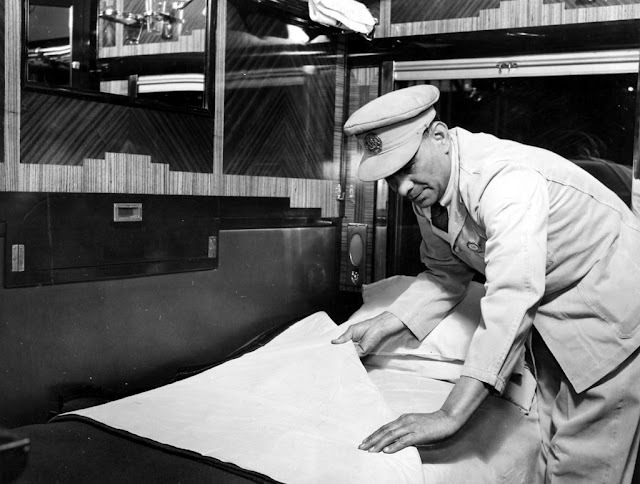 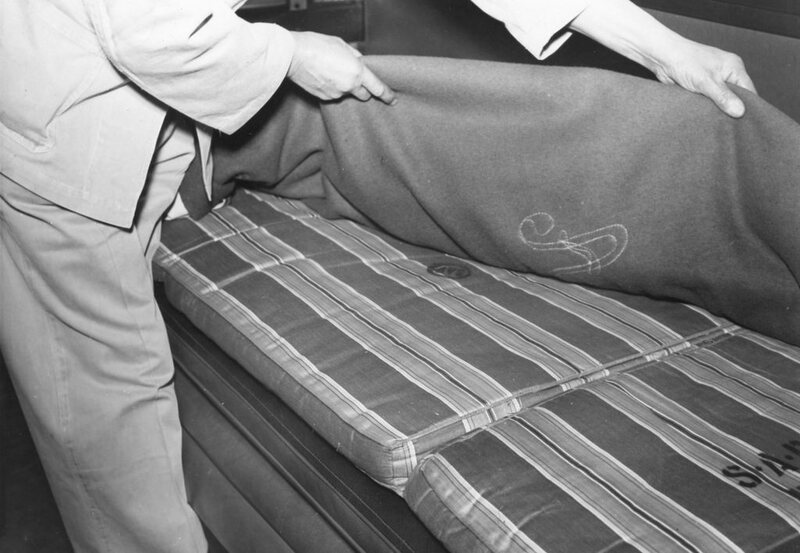 The service of the Blue Train is promoted as a "magnificent moving five-star hotel" by its operators, who note that kings and presidents have traveled on it. 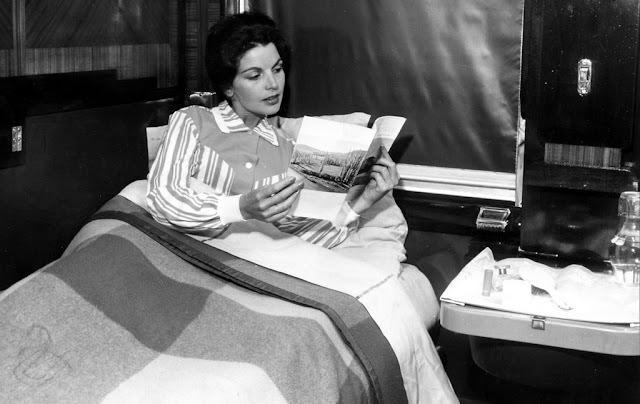 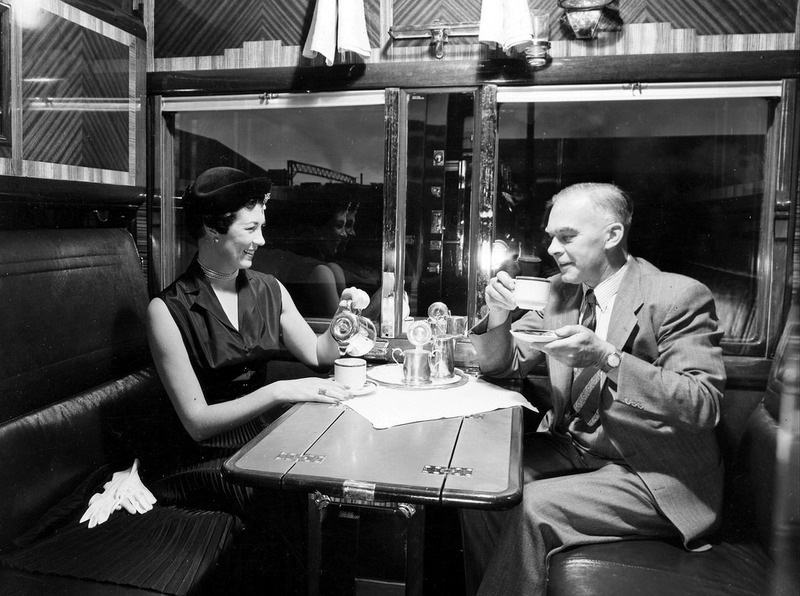 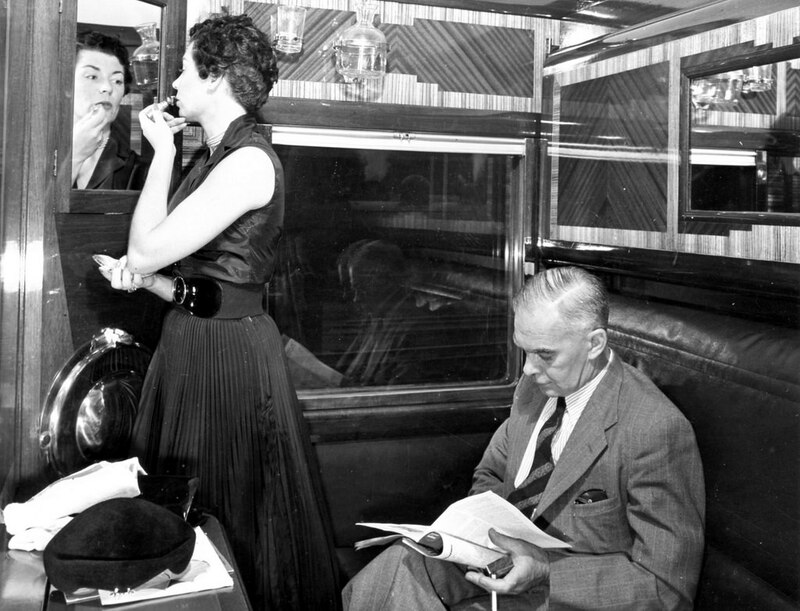 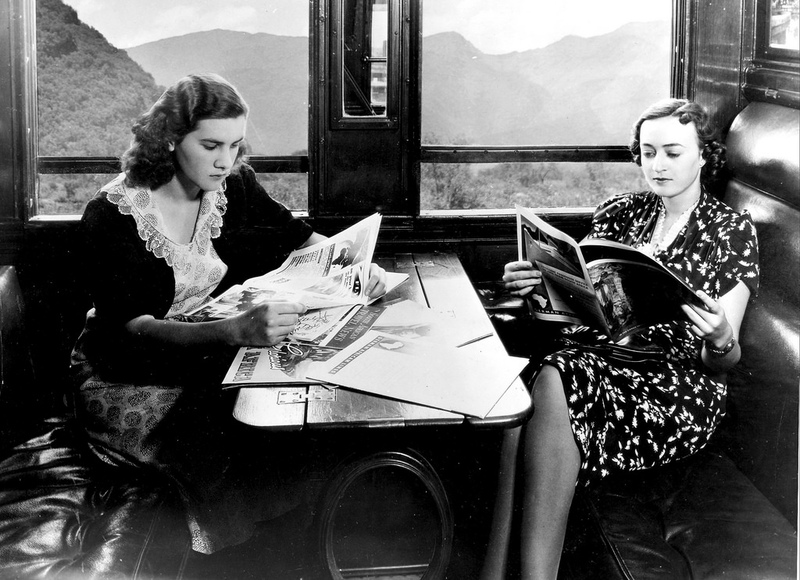 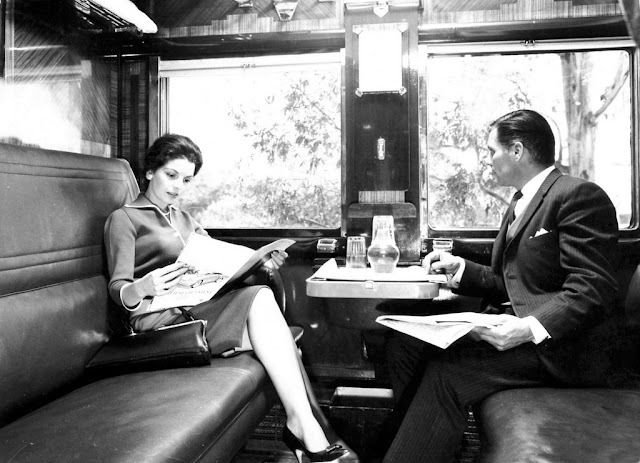 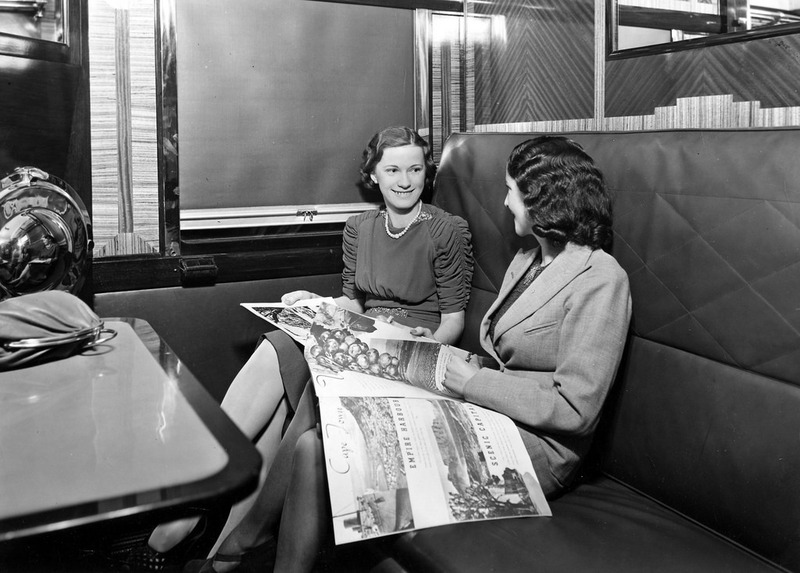 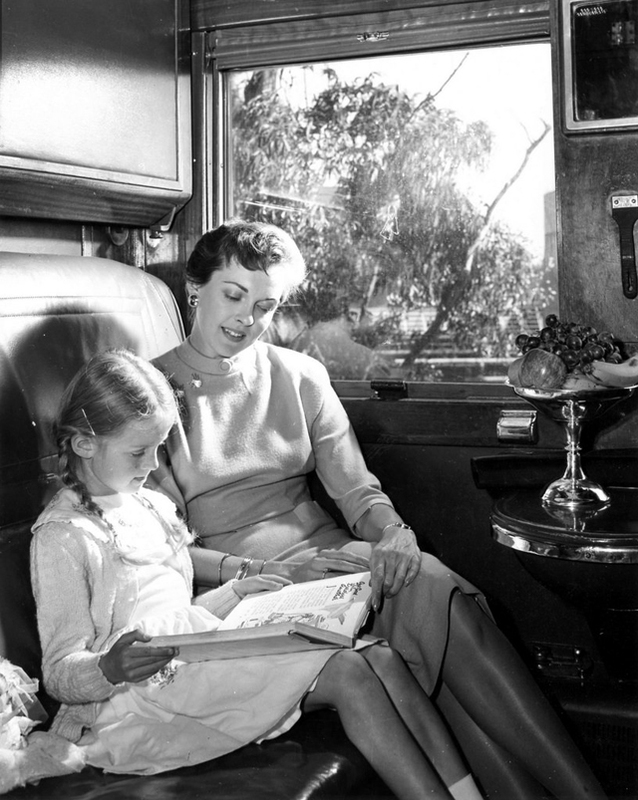 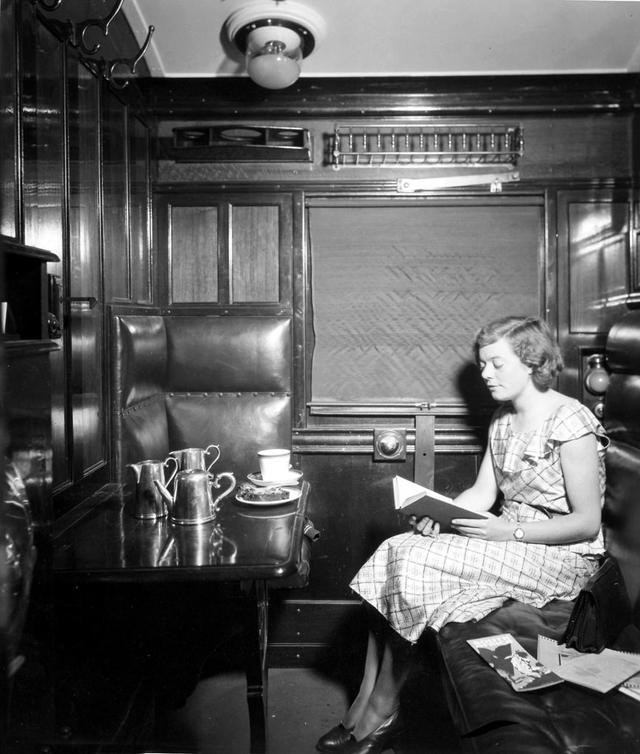 Here is a rare collection of amazing photos from Hilton Teper that shows the comfortable interior of these trains in South Africa from between the 1920s and 1950s.